World of Warcraft is home to many famous pop culture icons. 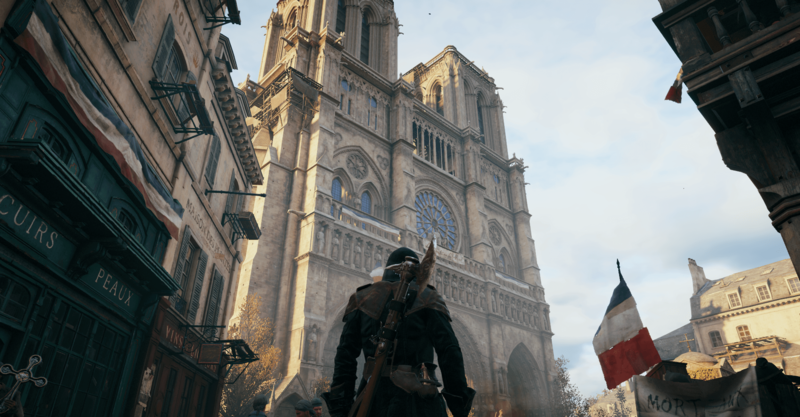 Whether they play the game themselves, or are added to the game world as NPCs. 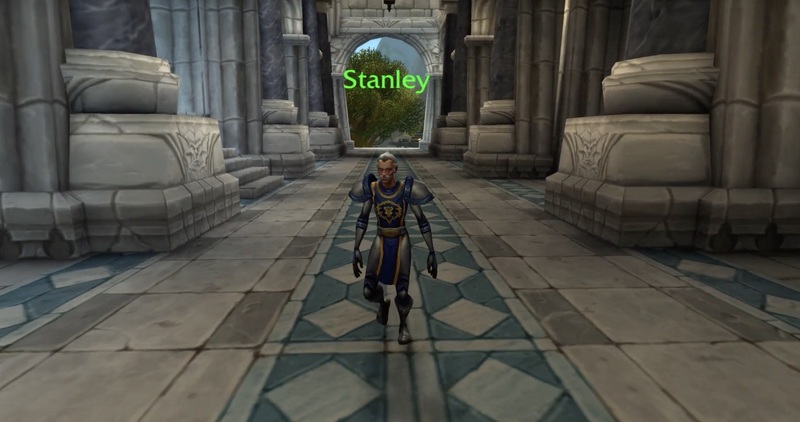 Yesterday, World of Warcraft Public Test Realm (PTR) was hit by 8.1.5 update in which players already found another WoW cameo – NPC named Stanley, a tribute to Stan Lee. 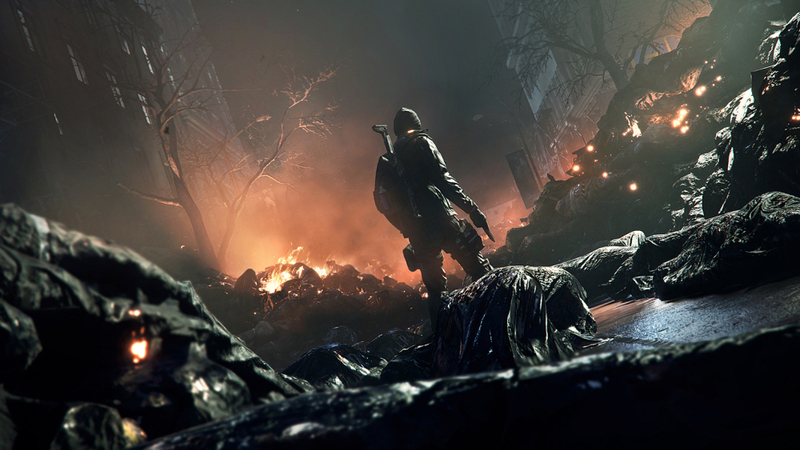 Stanley is a thin grey-haired man with sunglasses shouting “Excelsior!” as he walks by players and other NPCs. Currently, Stanley was spotted only in Stormwind in Alliance colors. However, code diggers found other Stanley character models rocking out neutral colors and the ones of the Horde. Stan Lee was the public face of Marvel comics for years and is very well known for his series of cameos in Marvel Cinematic Universe. 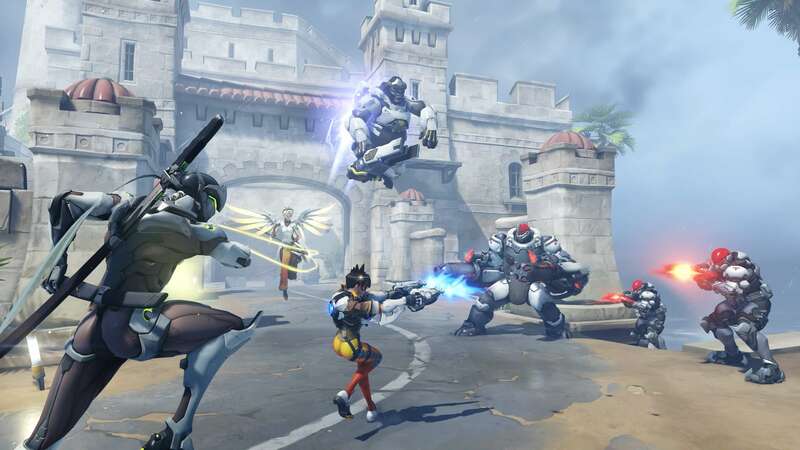 This isn’t the first time Blizzard has paid a tribute to a celebrity that has passed away. Robin Williams, an avid World of Warcraft fan was memorialized in the game as a genie.